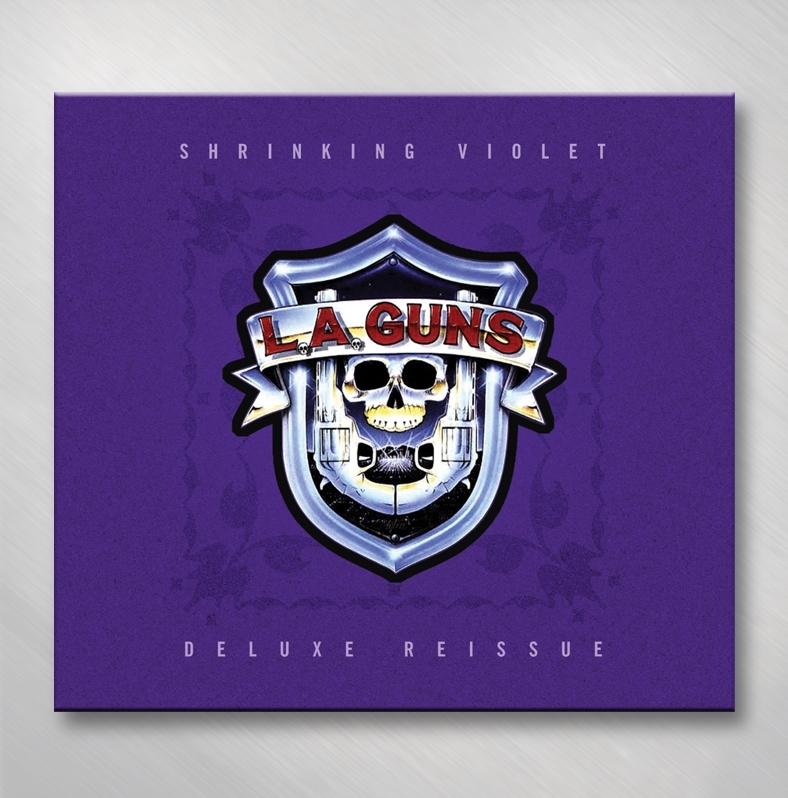 Deluxe Re-issue of Shrinking Violet featuring 5 bonus tracks of brand new, never before released live L.A. 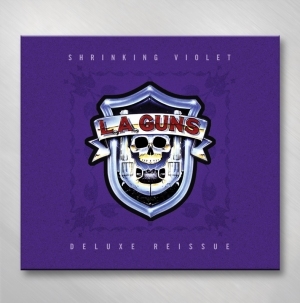 Guns classics, including, "Never Enough," "Rip and Tear" and "The Ballad of Jayne! ".